Ask yourself this, “What do you think the world would be like without snacks?” Think about all the people including yourself who love a tasty snack choice. Fruit, veggies, chips, or anything you can think of could fit underneath such a category. I can think of some of my favorite right off the top of my head! Although, things are just way easier when you don’t have to pack them yourself. Believe it or not, packing snack can turn into a stressful task to handle. I love sweets, and being able to bring them wherever I go is great. Finding the right options that won’t be a hassle isn’t easy, but recently I’ve come across a great discovery. That’s right; I think I have something for you that you may want to consider from here on out when it comes to the snack department. 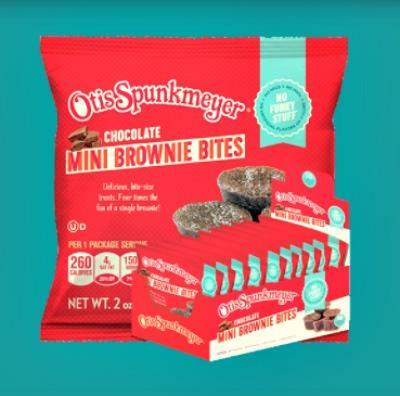 I’m sure a lot of us are familiar with the brand formerly known as Otis Spunkmeyer. For about 40 years they have been a true iconic cookie company. Now, they are looking to take their products to the next level in the sweet department. 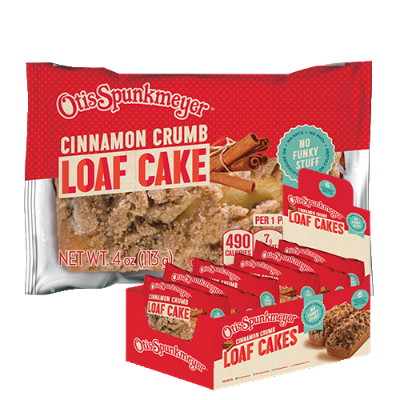 Otis Spunkmeyer recently launched Grab-N-Go portfolio, exclusively sold at Circle K southeast stores in South Carolina! Iced Lemon Loaf Cake – sometimes you want a moist, delicious snack cake. Or you want to eat something refreshing. 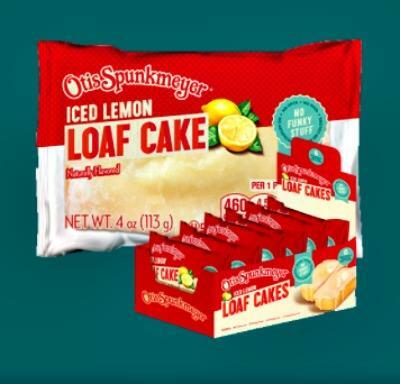 Well, with a lemon loaf cake topped with tangy lemon-flavored icing, you can have both. 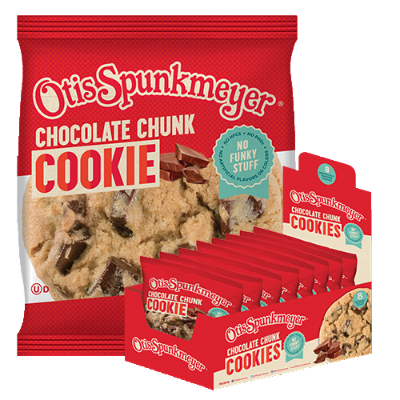 Chocolate Chunk Cookie – know a chocolate chip cookie is serious when it’s made with molasses and dark Swiss chocolate chunks from Barry Callebaut. Now you’ll be able to enjoy this nostalgic treat whenever you want! So go ahead and check out all of the information I have for you above.